The City of Buford has come a long way since its beginnings in 1872 as a depot on the railway line between Atlanta and Charlotte, North Carolina. Major domestic and international companies have established operations in Buford. The Buford Dam has become a major source of power for the state, and Lake Lanier Islands is recognized as a premier recreational development in the Southeast (Lake Lanier Real Estate is also a sought-after commodity in Buford, GA). 25 miles north-east of Atlanta, on the southern shores of Lake Lanier. Buford has a historic district located on the railway but it the area known as “Buford” in 30518 and 30519 stretch from Lake Lanier to Highway 124. Note that much of 30518 is considered Sugar Hill and like Johns Creek and other cities are often overlooked by people who are relocating to Buford. RECREATION: Buford Homes are in close proximity to Fishing, boating, swimming, skiing, camping, beach & water park and golf at Lake Lanier Islands and local parks at Lake Lanier; hiking and camping in the north Georgia mountains; major league sports (baseball, basketball, football & hockey), theatre, concerts of all types, symphony, ballet and museums in nearby Atlanta. LIBRARY: Buford-Sugar Hill, youth programs, story hours, computer section. In addition, to these listings, Buford features several great parks, including Bogan Park which features a full indoor water park. RESTAURANTS: Most any type of restaurant in which to choose within 2 miles of the City of Buford. Many major chain restaurants have chosen to locate in Buford as well as unique, locally owned restaurants. You are sure to find your local favorite. The South East’s Largest Mall resides in Buford, bringing all the convenience you could ever want. So whether you are checking our Rico’s Kitchen in downtown Buford or enjoying the Cheesecake factory at the mall of Georgia you have plenty of choices. Are you looking for homes for sale in Buford, Georgia? View recently listed real estate properties throughout the Buford, GA area on gahomesdigest.com. We have all of listings including condos, townhomes, foreclosures, new homes and short sales. 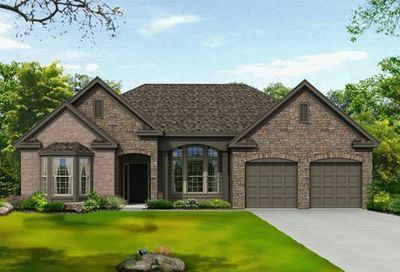 We also have all the Buford Luxury Homes, Estate, Golf and unique homes for sale. We receive new listings everyday from local agents, brokers and the MLS, so check back regularly to search all of Buford real estate! Jarvis Team Realty is very active in the Buford community you’ll see our signs on exclusive listings in homes in Buford such as Hidden Falls and Willow Leaf. If you are going to relocate to Buford GA, then you are going to need the best Buford Real Estate Agents. Look no further then: Jarvis Team Realty is the premiere Buford real estate agent team. They list homes for sale in Buford as well as help buyers find a home in Buford. The Jarvis Team lives and works in Buford and you’re likely to bump into Joshua Jarvis while at the grocery store or at a kids event. 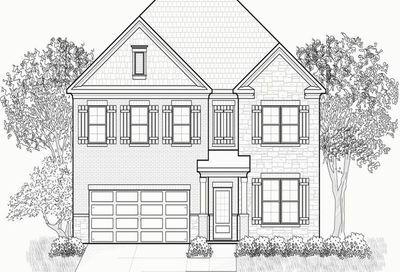 Call us today at 678-999-1001 to get your Buford home on the market.